Shoulda been a hit: “Is It Any Wonder” by The Cowsills (1990) | Name-Brand Ketchup. ← Happy VD to all. Yeah, yeah, those Cowsills. Their mom was part of the band, and they became the template for “The Partridge Family.” Sang the theme song for “Love American Style,” and used to do TV commercials for milk. The Cowsills were the first concert I ever went to. I was twelve in the fall of 1968; I recall it was the same day that The Beatles’ single “Hey Jude/Revolution” was released. My dad and mom took me, my cousin, my grandma, and my great-aunt to the old Met Center in Bloomington, Minnesota to see Eddy Arnold in concert. 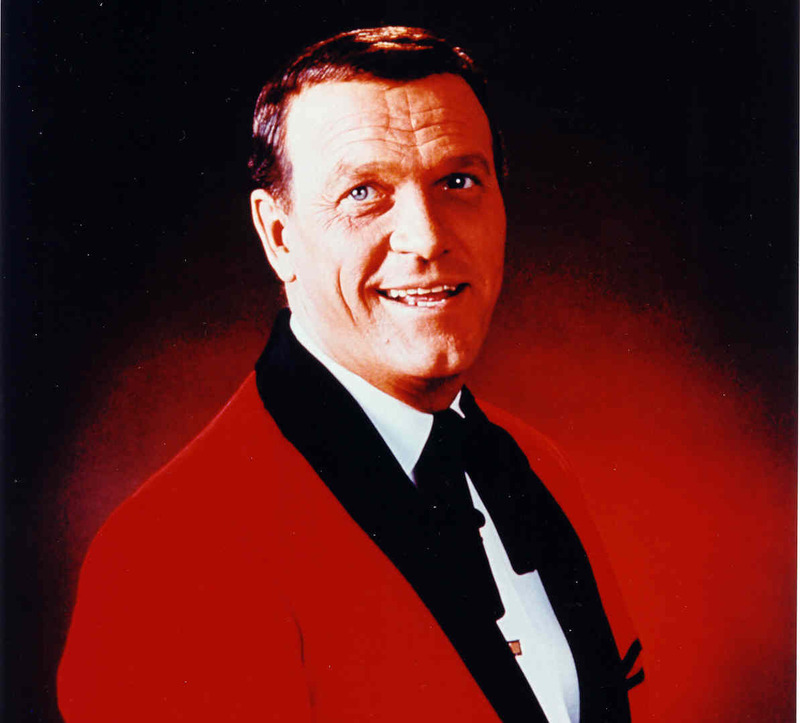 Yes, that Eddy Arnold. The warm-up act? The reason my cousin and I were along? The Cowsills. Yeah, yeah, those Cowsills. I remember Eddy starting his set by grinning and saying to the audience, “Loud, aren’t they?” Dozens of people around me turned up their hearing aids once again. Anyway, that was about a year before The Cowsills hit it big with the theme song from the musical “Hair.” I didn’t realize how uncool they were till I told the other junior-high kids about it the next day. 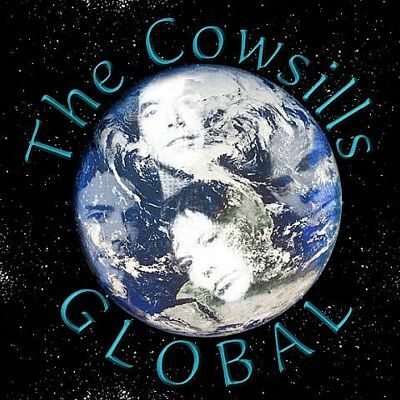 Jump ahead twenty-two years, and four of the now much cooler and well respected in music circles Cowsills – Bob, Paul, John, and Susan – reunited to record one of the best power-pop albums I’ve ever heard: “Global.” It’s well worth checking out. “Is It Any Wonder” is the showcase song on the album full of showcase songs. Why wasn’t it a hit, or anything else from that album? Because they’re The Cowsills. Yeah, yeah, those Cowsills. What’s the use in it now? What am I supposed to do without her? I never heard that before, its a good song. I guess I was never cool,’ cause I always liked the Cowsills.